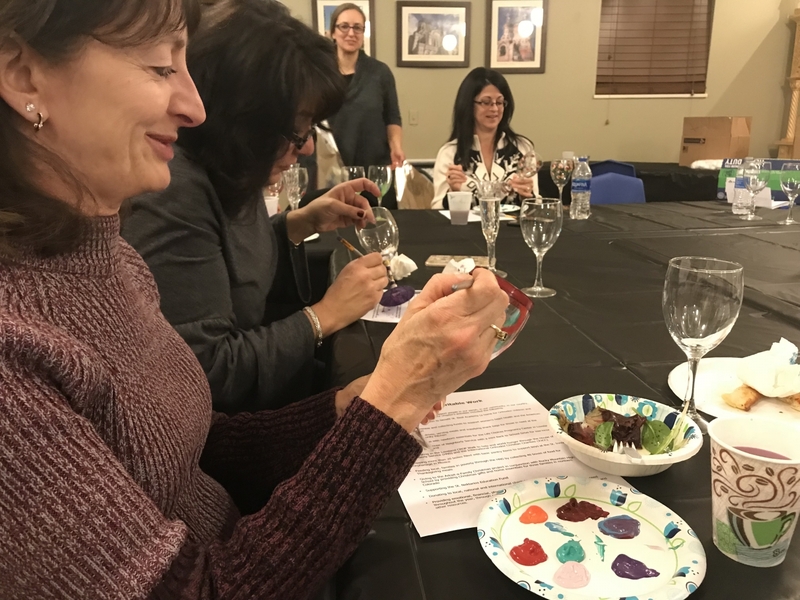 On January 22, 2018 members of Philoptochos - Friends of the Poor, gathered to fellowship, enjoy a meal together, and paint wine glasses. This was the second year we held this event and had so much fun. 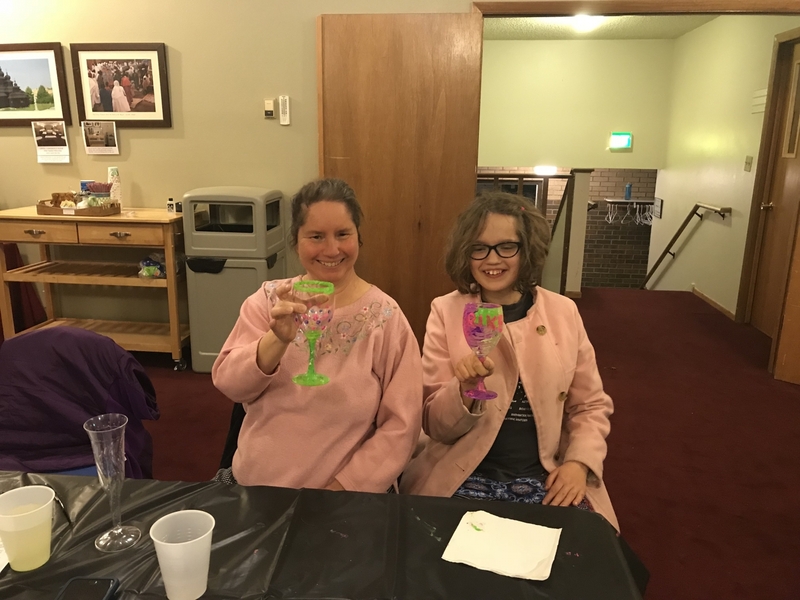 We are always looking to find ways to engage the women in our community and give them a chance to meet the ladies of Philoptochos as well as having the time and space to ask questions about what this wonderful ministry does. 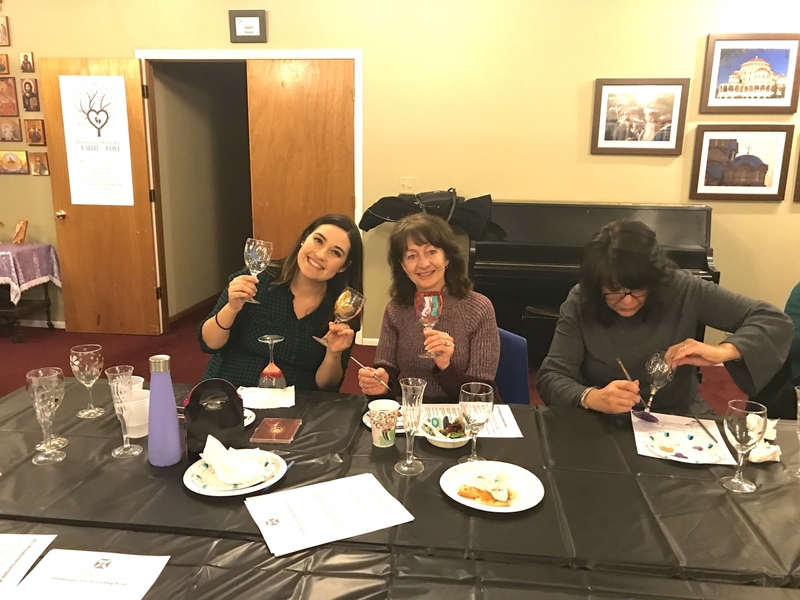 The Wine and Painting night is always a fun way to meet new people, develop relationships, and kick off the new year! Take a look at a few of the pictures below! For those who are interested in joining the Philoptochos ministry or maybe you’d like to support the ministry, click here for the membership form. 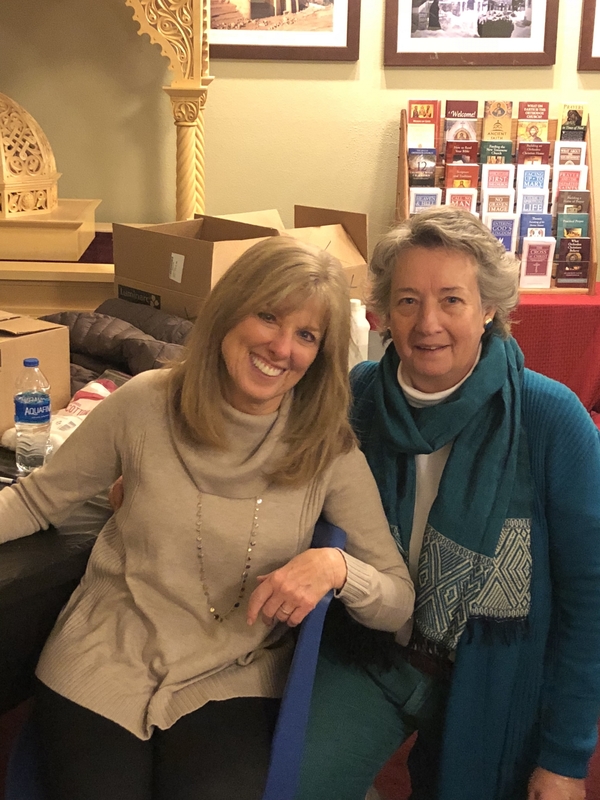 Men and women are both encouraged to pray for and support Philoptochos and the efforts of reaching into our community to love and serve one another. Amanda Brown is a full-time mom, professional photographer, youth director assistant for the Denver Metropolis and vlogger. 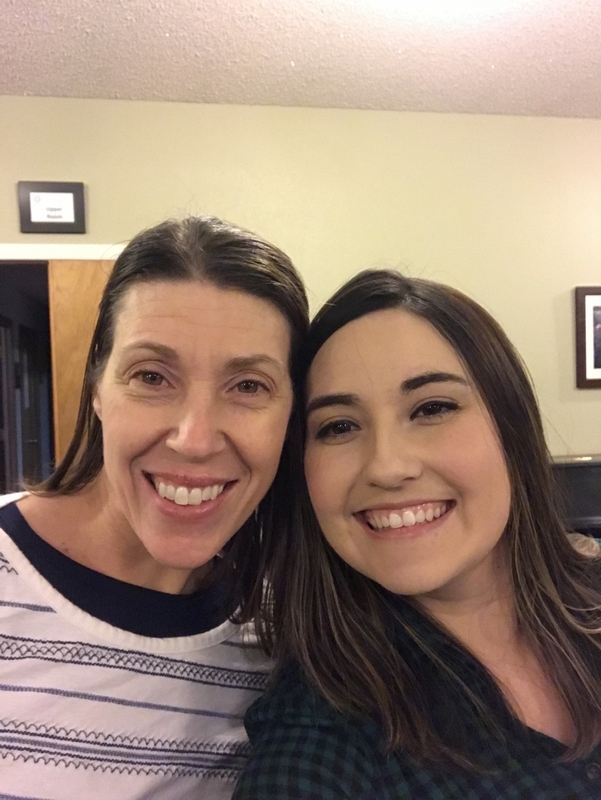 She serves as a Sunday school teacher and assistant mommy-group coordinator at St. Spyridon Orthodox Church in Loveland, Colorado with her husband Nolan and their children.